It’s an exciting time for Care Visions At Home – a customer at our Empress Business Centre in Old Trafford – who are preparing to move into a larger office space. The healthcare services company has been based at our Empress Business Centre for 18 months and needed to expand its office space as its business grew. The firm’s new 827 sq ft office suite is more than double the size of its current unit. The extra space will allow the healthcare services company to expand its team and have training and interview space in-house. Based on the ground floor of the business centre, it will also be more accessible for clients and visitors. Care Visions At Home provides high quality healthcare services that can be nurse-led when needed. It specialises in complex care, end of life care, palliative care and rapid response provision to enable clients to live as independently as possible within their own homes. “Our aim is to provide personal centred nursing and healthcare to support our clients to remain within their own homes, by offering outcome-based care and support that puts our clients at the forefront of their care,” Branch Manager Victoria Brown says. Victoria says the new office suite will be better suited to the business’s growing needs and will allow for in-house training facilities. “Currently we rent Bizspace’s meeting rooms to carry out interviews or training and can often need one at the last minute,” she says. Anyone interested in a career with Care Visions At Home, or who knows somebody that could benefit from its services should contact Victoria Brown on 0161 772 7960. 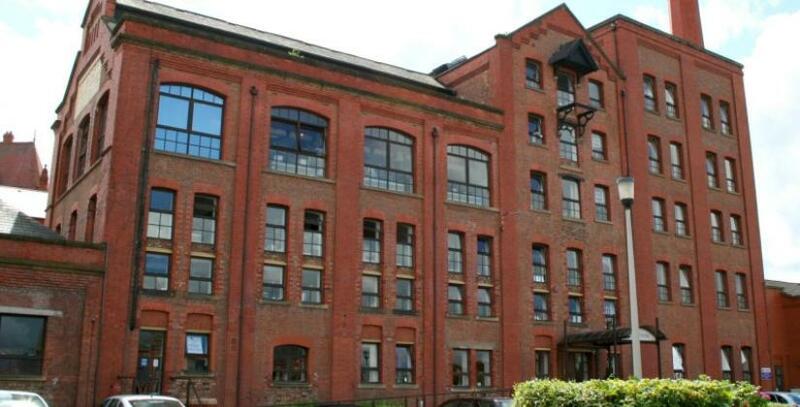 For more details on the Empress Business Centre facilities, contact Ian Walker on 0161 877 5579.